Davina International - Consultation and products for Industrial Inventory Management & Tool Crib Vending Machine Solutions. Now Announcing!! We are also a Distributor for Dorian Tool. Davina International has been in business in The U.S. and Latin America since 1993. 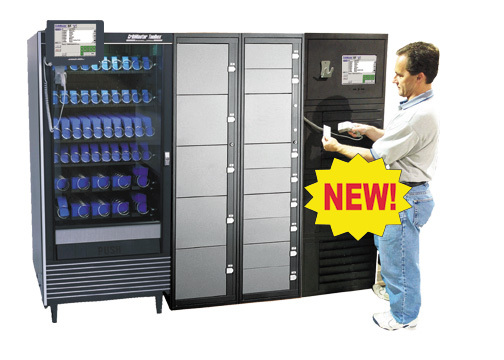 We are an Industrial Consultant & Distributor for Inventory Management and Tool Crib Vending Solutions. We are also a distributor of Dorian Tooling and 4th axis rotary tables. Members of ISA and IMSA/I.D.A. Send mail to dfoster@davinainternational.com with questions or comments about this web site.